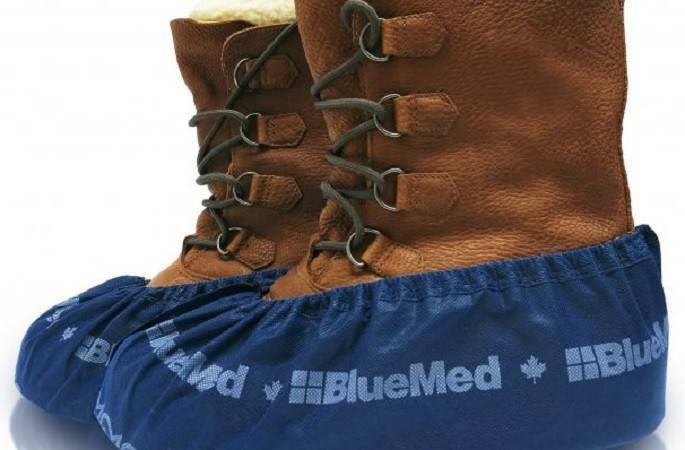 The Big Foot Pro disposable shoe covers offer a superior level of protection for service or industrial professionals. They are specially fitted for bigger shoe sizes or work boots. 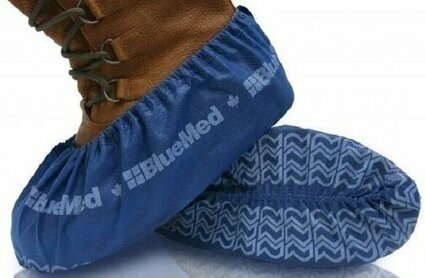 These are made out of a navy blue heavier fabric and is designed for the more demanding applications or environments. Size: XXL is made for big shoes or work boots. 200 units per case - packaged in 2 dispenser boxes (100 per box).